I would like to request Residential and commercial Septic System Installation. 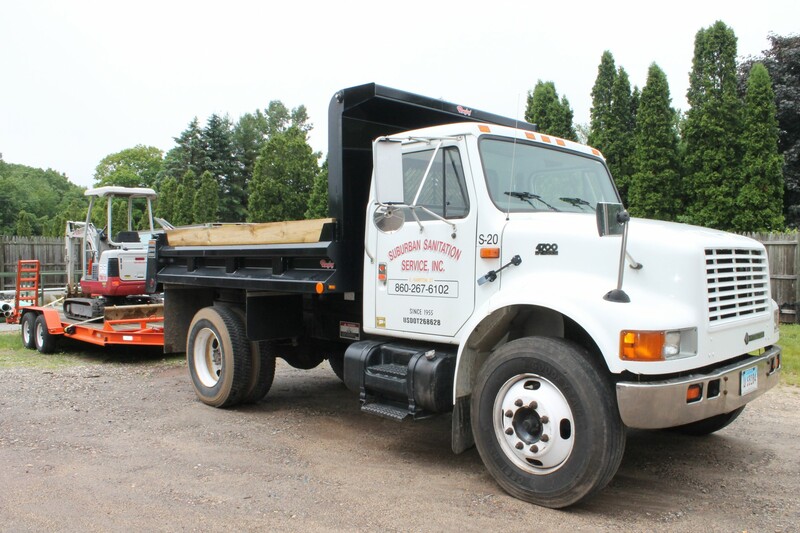 Our services include commercial and residential septic system pumping, cleaning, repair, sales, installation, location, and inspection. 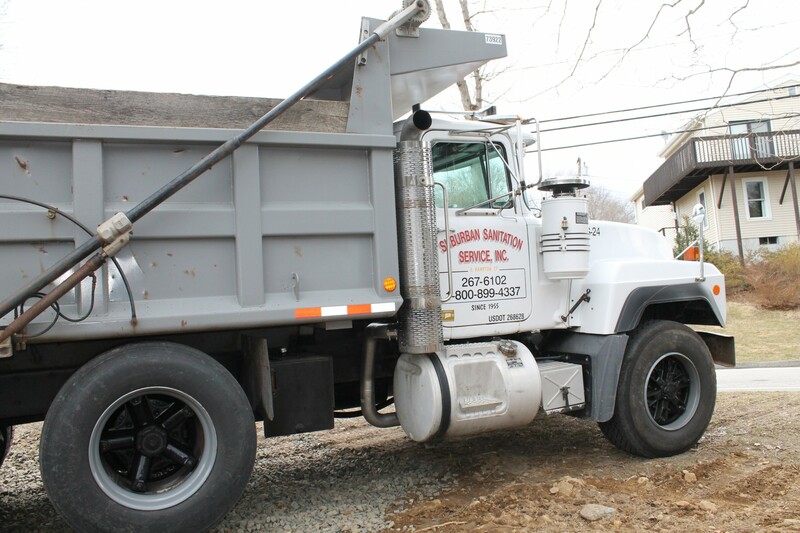 We are committed to excellent customer service, and our customers know that they can rely upon our rapid response emergency services to remedy any septic system issues that may occur.